In this workshop Suzanne Tabert will take the confusion out of the conflicting advice on the internet and whittle it down to practical, down-to-earth information! We’ll examine specific plants and their interactions in the body, and we’ll discuss remedies, supplements, essential oils, and common-sense practices for help with common ailments such as aches and pains, stress and anxiety, fungal infections, and allergies. It seems that everywhere we look these days there is a plethora of herbal, dietary, and health advice. Conflicting info on social media and blogs, and in herb books can be so confusing. Blanket statements such as stating an herb always working for a specific issue may do more harm than good, as treating symptoms does not always address the core issue or each person as a whole being. How to remedy a cough, for instance, depends on what is causing it. So, how do we sift through all the info to find the pearls of wisdom? Join Suzanne Tabert as she takes the confusion out of what seems conflicting information, and whittles it down to practical, no-nonsense herbal medicine. Sample remedies and take home a wealth of easy to understand information that is effortless to implement into daily life. Bring your notebook and any questions you want answered… Suzanne loves a good pop quiz! “Getting the medicine to the people” is Suzanne’s motto. Students will have the opportunity to sample a variety of herbal remedies and glean lots of valuable information about getting herbal medicine to their people! 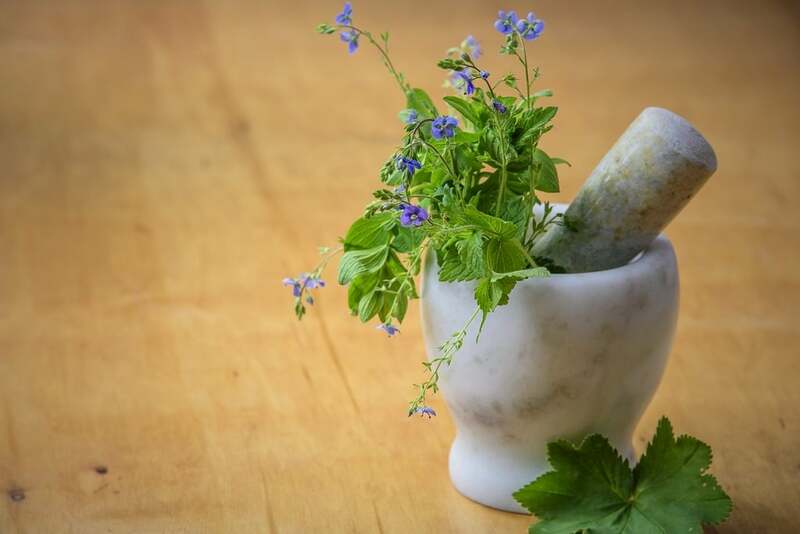 This is a spot-on workshop for those beginning their excursion into herbal medicine, and for people of all experiential levels desiring an “upgrade” to add to their herbal tool belt. It is also perfect for those in medical professions who wish to better equip themselves to answer their patient’s herbal questions.